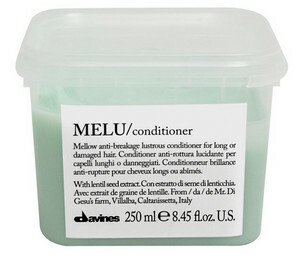 cures damaged hair, regenerates and adds strength without the burden. The hair is shiny and soft to the touch. 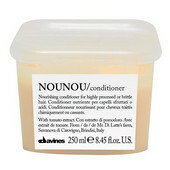 This product is suitable for damaged and long hair. Apply to towel dried hair and leave on for 2-5 minutes. Then rinse.